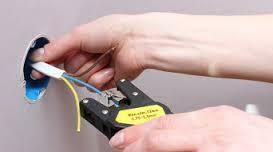 Operating since 2002, we help the residents of Westchester with their electrical problems, to their satisfaction. 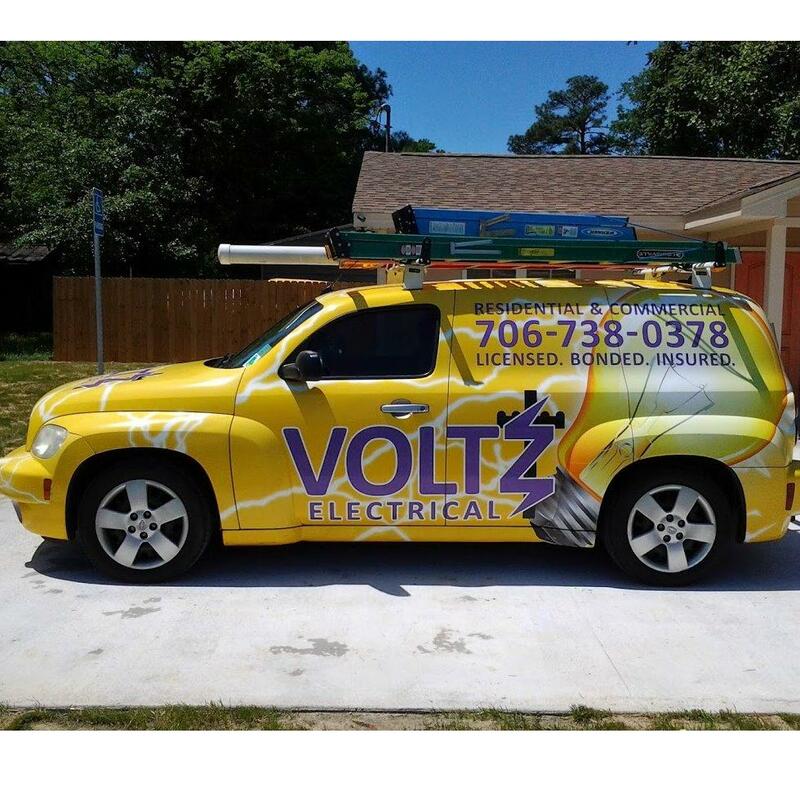 Electrical service for residential & commercial clients. Doing some renovation on the bathroom, and discovered electrical cables behind the plasterboard which looked very dodgy. Called Hartsdale Electricians he came out after hours and inspected the wiring, confirmed it was dangerous, fixed it on the spot very efficiently.Very much satisfied with the work.. This is the second time that Hartsdale Electricians has undertaken electrical work for me. This time it was to fit electric hob. The fact that I contacted him again is a recommendation in itself. On both occasions I was impressed with his efficiency, skill and professionalism. I can only say that the cost was very reasonable indeed. A completely satisfied customer! Hartsdale Electricians made an accurate assessment of the worked needed. I had new power points installed, pendant lights and a new switch board installed. He's a very honest and hilarious guy. He made the work look so easy and hassle free that he never bothered me even a bit till the time he was at my place. Thanks Hartsdale Electricians The work they did on the outdoor power and lighting set-up was excellent. Look forward to having them back to do some jobs indoors. Very efficient, punctual and even cleaned up after the job. Earth bonding & new spotlight fittings were my requirement of service. Through my online search I found Hartsdale Electricians. They were truly professional in all aspects. They did a great job in a timely manner. I will be hiring them again for any future work. And would also recommend them.